GK Elite: The NAIGC's official uniform supplier! Providing the membership gift for all athletes this year! Speith America: Official equipment sponsor of the NAIGC! Contact Suzie Wilson at s.wilson@spiethamerica.com to get 15% off equipment purchases for any gym that hosts NAIGC teams! 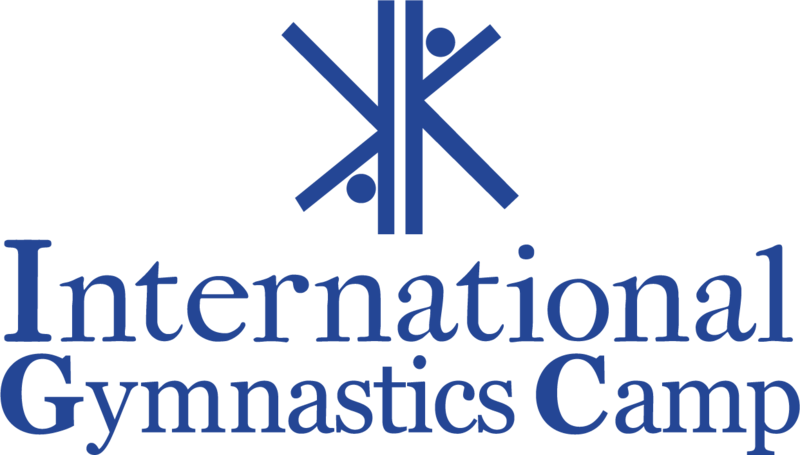 International Gymnastics Camp: Continuously donates generous amounts to our organization each year! or say Has donated over $35,000 to our organization over the past 5 years! Tumbl Trak: Innovative mats, bars, beams and more! GymnastX: Makers of the Xbands! Save 10% and get 15% of your total donated to the NAIGC Scholarship Fund by using the coupon code NAIGC10. Virtual Stars: Online competition that will donate 10% of each registration fee to the NAIGC Scholarship Fund!